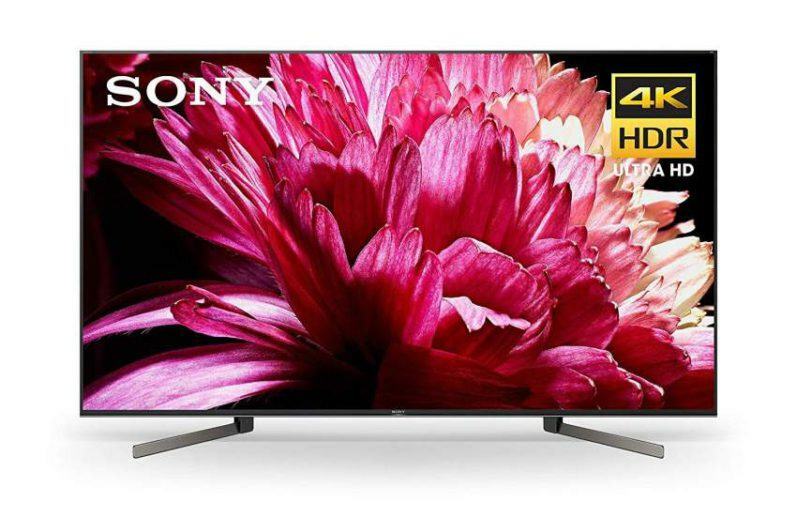 As popularity and sales continue to increase for 4K Ultra HD TVs, so does the demand for 4K hardware and physical media such has Ultra HD Blu-ray players and discs to enjoy on these high def displays. 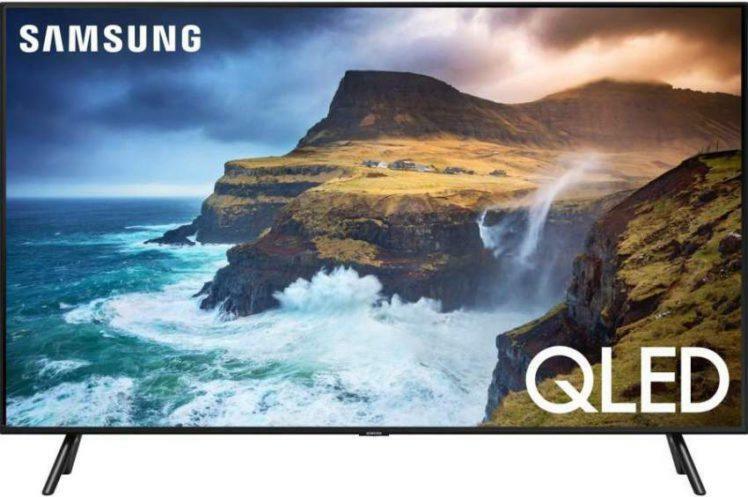 The Ultra HD format launched in March of 2016, and has since sold over 80,000 UHD Blu-ray players, with models currently available from Samsung, Philips, Panasonic, and Microsoft’s Xbox One S.
There are currently ninety 4K titles available which have generated over $25 million in sales. Furthermore, the total number of discs sold is soon expected to reach one million. These sales figures are higher than the standard blu-ray format experienced at a similar point when it was released. 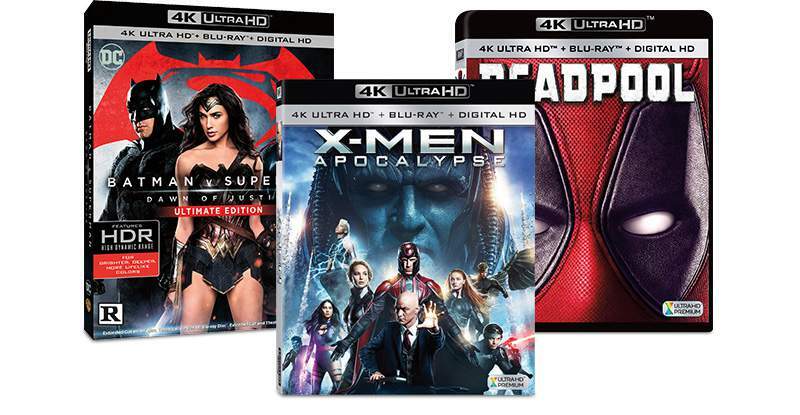 Six of the major studios have released titles in the Ultra HD Blu-ray format and include: Fox, Lionsgate, Paramount, Universal, Warner and Sony. Walt Disney has yet to release any titles. 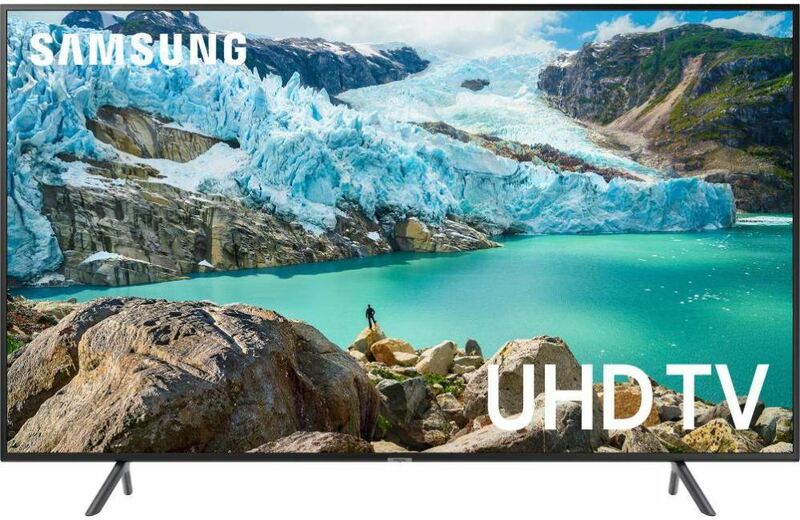 Shipments of Ultra HDTVs are expected to increase over 80% this year and a further 40% next year. Furthermore, 50% of households in the United States are expected to have 4K Ultra HD capable TVs by 2020. 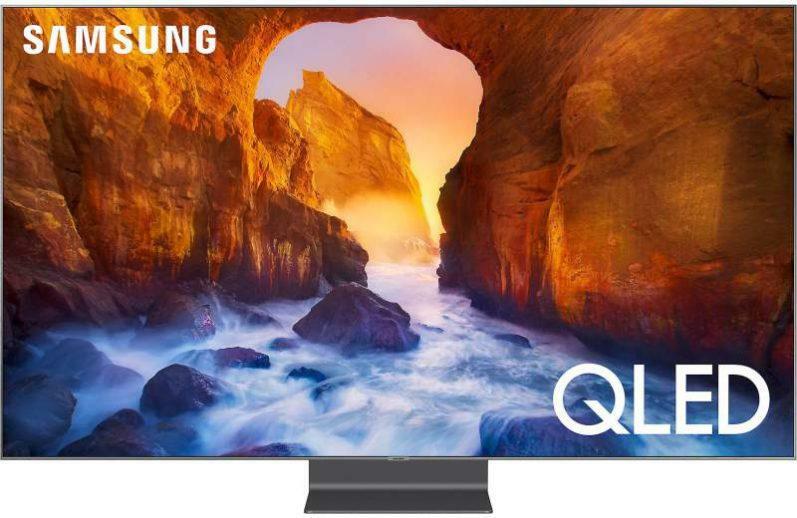 Even though sales are strong for the Ultra HD format, it still has to compete with the ever popular video streaming services such as Netflix and Amazon Video, which now offer 4K video streaming. With that said, Ultra HD Blu-ray discs biggest challenge ahead is staying competitive with the streaming services and keeping consumers interested in the blu-ray disc format, in my opinion. The unexpected higher sales growth for the Ultra HD format is great news for the industry and for consumers such as myself who prefer the higher picture and sound quality this format has to offer when compared to video streaming services and broadcast TV. This latest growth news also confirms that the disc media format isn’t going away anytime soon. Yeah!